These core relationships sum up the Great Commandment and Great Commission living- Love God, Love People, Make Disciples. The training is simple, portable and transferable. 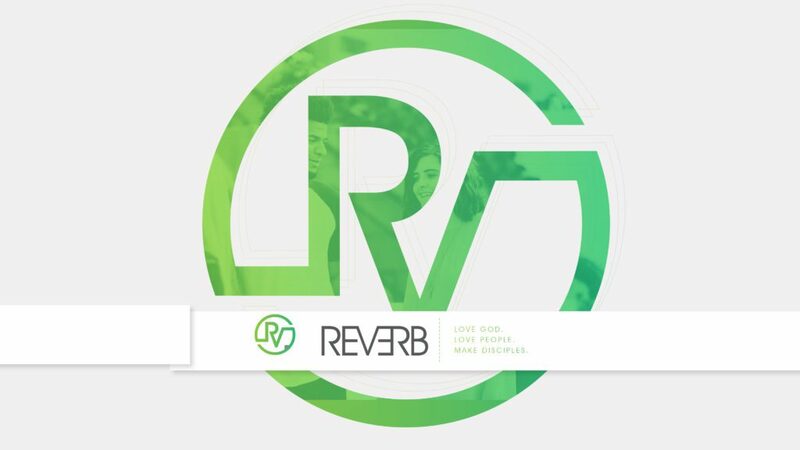 Reverb is a way of life to reverberate the gospel from your Jerusalem to the ends of the earth. Check out this quick video overview to learn more. Email dean@sonlife.com for more information.